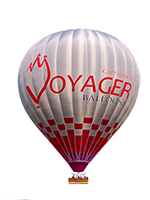 Thank you very much for your interest in our balloon company. 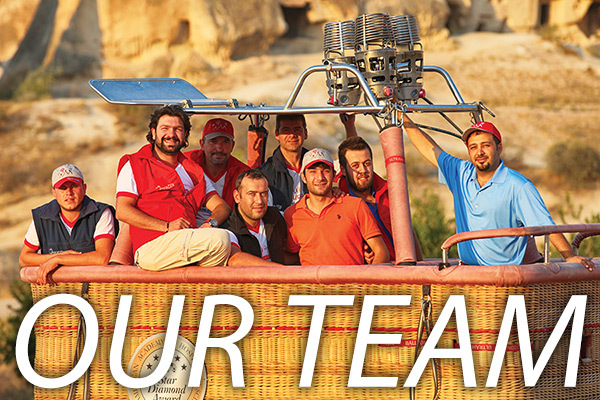 We would be pleased to book the balloon ride for you, which we call “once in a lifetime experience”. You will be in our first flight of the morning. If you have more questions, please write below. Do not forget to check your spam email for our reply. Please fill the form below to make your inquiry. We will contact you as soon as possible. 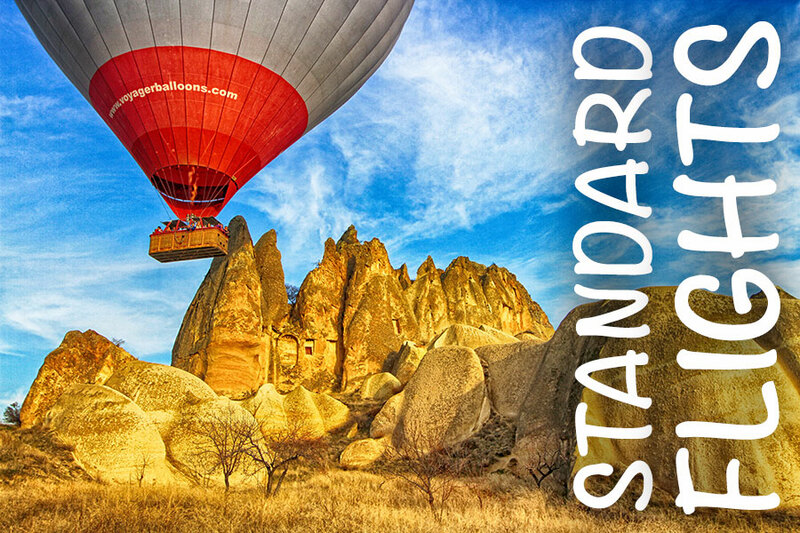 Do not forget to mention the dates you would like to fly with us. If you don’t hear from us, it is probably you wrote your email wrongly. Please double check your e-mail. 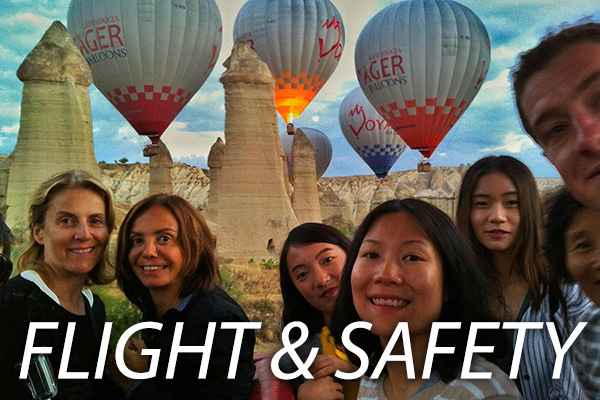 There is a limitation for the hot air balloons over Cappadocia by Turkish Civil Aviation. 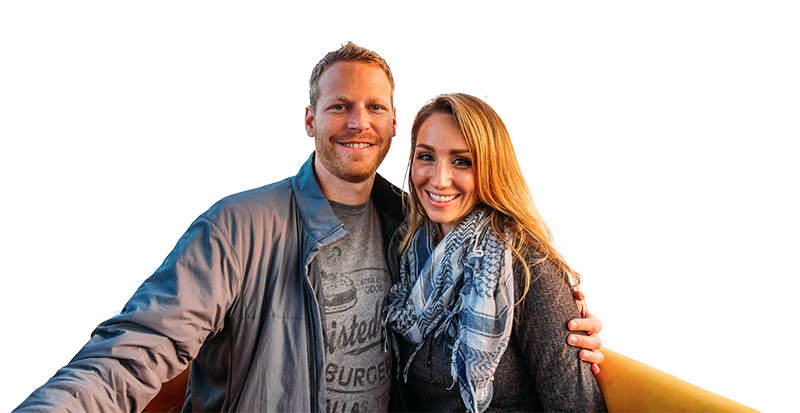 After you hear from us about availability, please finalise your reservation as soon as possible. Once we receive your form, we will confirm your reservation and contact you in 24 hours. If you didn’t receive the confirmation please email us. 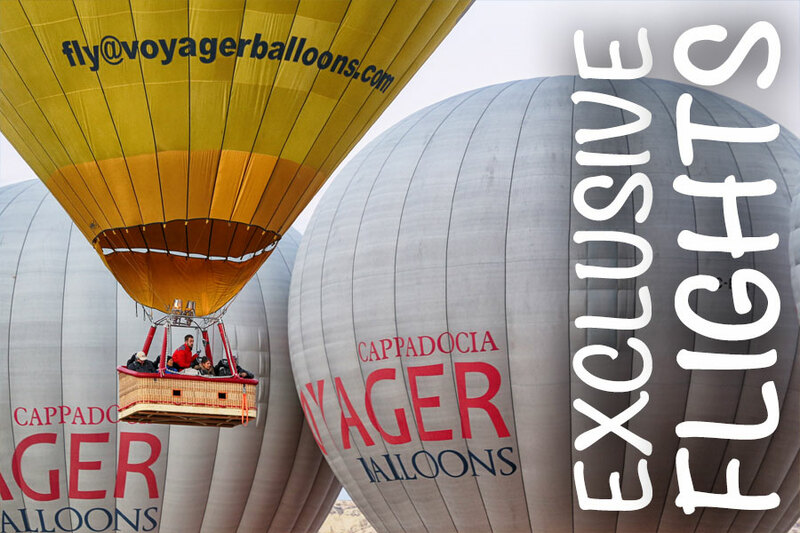 Please do not hesitate to contact us by Phone (+ 90 532 347 1514) or email (fly@voyagerballoons.com) for further information. 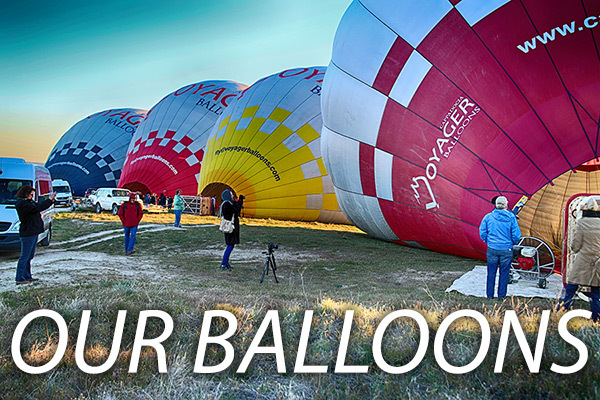 To fly in a balloon you must be at least 6 years of age, and we ask that our younger passengers (under 16 years of age) are accompanied by a responsible adult of 18 years or over. 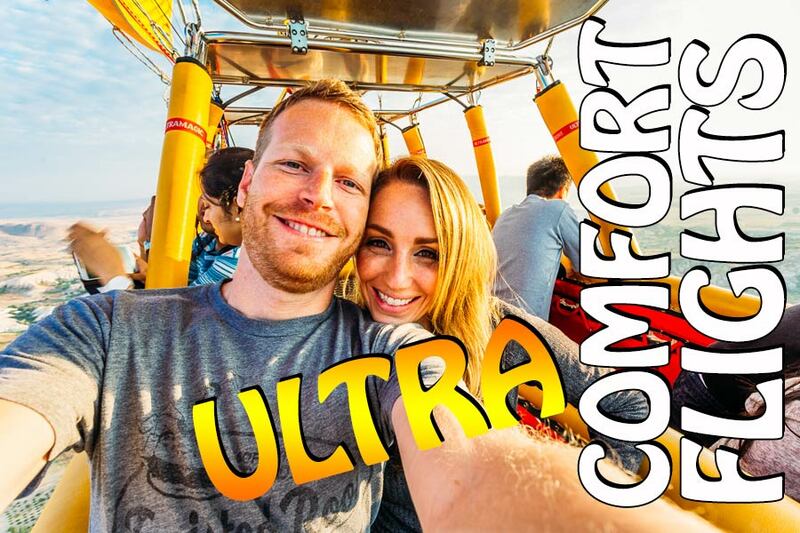 Passengers should be at least 4’6″ tall, so they can see over the edge of the basket and are able to adopt the landing position. There is no upper age limit. If you decide to cancel your flight, you can do so without any cancelation fee upto 1 week prior to the flight day. However, all cancelations made in less than 1 week to the flight day will cause a 20% penalty and 48 hours to the flight day will cause 100% penalty charge on your credit card. We do not charge any pre-payments. This form is only to secure your flight. If the flight cancelled because of weather conditions, we do not charge any amount from our clients. Your messages all be replied immediately.